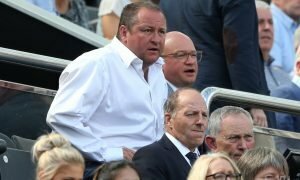 Newcastle United plot ambitious move for Champions League striker | The Transfer Tavern | Where football transfer rumours fly or die! The Newcastle United fans who are competing in a pool tournament in The Transfer Tavern this evening are discussing the club’s move for a new striker. The Sun is reporting that the Championship side are plotting an ambitious move for Eran Zahavi this summer. 28 year old Zahavi currently plays for Maccabi Tel Aviv and in his last three seasons with the club he has scored 117 goals, including 48 in 55 games last season. 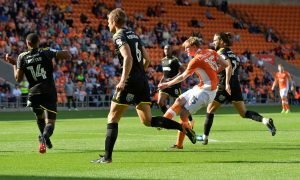 He was also a regular on the scoresheet in Champions League last season for Maccabi scoring eight in 11 qualifying and group games for the Israeli side. 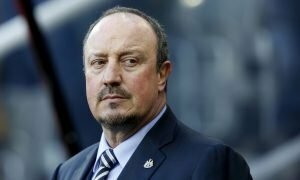 With Rafael Benitez looking to add more firepower to the club’s frontline for next season he is hoping he can persuade the striker to make the move to Tyneside and contribute the goals that can get the club back to the Premier League at the first attempt next season. Newcastle could face competition for the striker with a host of Chinese Super League clubs and Ajax also reportedly interested in the prolific frontman.